Nintendo President Tatsumi Kimishima is interested in the possibility of a successor to the popular handheld. If you're one of the many people who have enjoyed their time with the Nintendo 3DS, then the idea of it being left behind as the Switch comes to the fore may be a sad one. All may not be lost, however, as Nintendo President Takeshi Kimishima has expressed interest in a possible successor to the popular handheld. 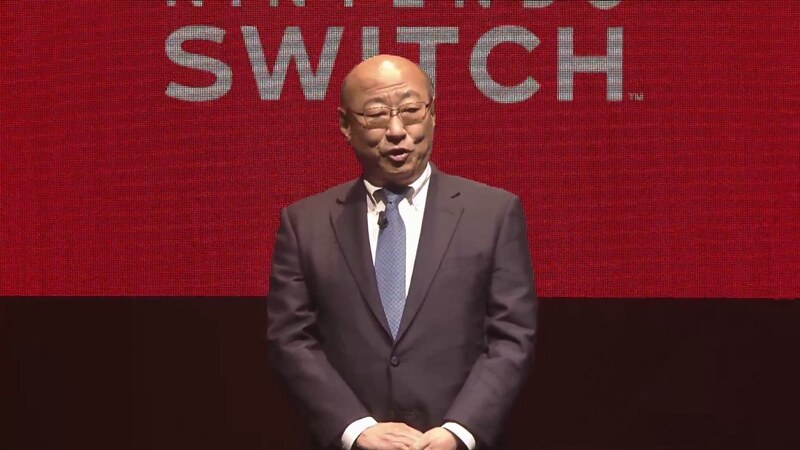 Japanese publication Kyoto Shimbun reports that Kimishima sees a demand and a market for a true successor to the 3DS, and as such is keeping it in consideration. Nintendo's end-goal with the Switch is a bit difficult to tell this early, because it seems to be in the perfect position to bring all of the company's resources into one machine. Many no doubt expected as much upon learning of the device's hybrid nature, but if this 3DS successor comes to pass then we likely won't see the end of Nintendo's two-pronged approach anytime soon. The interest in a follow-up device certainly isn't surprising given how well the 3DS has performed for Nintendo. After a bit of a rocky initial launch, the handheld has now sold over 65 million units. It still has some big titles planned to release throughout the year as well, including Fire Emblem Echoes and Dragon Quest XI.